Beginning in 2006, researchers and government advisors urged new warnings and information for parents using drugs to treat ADHD. To date, these recommendations have not been fully implemented. People with ADHD are well known for their impulsivity and hyperactivity. With medication, sometimes side effects further aggravate this depiction. Moodiness is often seen in teens and adults with ADHD. It is often a challenge to put these “mood monsters” in their place. By consulting with medical professionals, self-calming strategies can be used to reduce the effects. The “rebound effect” has been described by both parents and teachers. Students with ADHD become irritable and aggressive as the amount of medication in their system decreases significantly. The corresponding impact of reduced dopamine and norepinephrine results in challenges in focus and behavior control. Getting the right dosage is important for minimizing side effects. This is critical as medications work by increasing brain chemicals. Short-acting formulas are released immediately and last about 4 hours. Long-acting formulas release more gradually, lasting up to 14 hours. Another trip in the WayBack Machine..
First day. Bell rings. Screaming kids. Yes, I love my job. Here comes Jack. Calm, still, quiet. He sticks out. He’s one-in-a-million. Fast forward to 6th period. Here comes Jack. I smile, but he wipes it off my face. Out-of-control, running, yelling. To get an accurate picture of side effects, establish a baseline before starting medication. The child may already have a difficult time sleeping or limited appetite. This avoids blaming the medication for already-existing problems. Stimulants can be effective in reducing the symptoms of ADHD. Unfortunately, some experience uncomfortable or harmful side effects. The goal is to determine what results in the greatest benefit, with the least side effects. Take child off, then observe what happens. Address whether benefits outweigh side effects. Monitor inappropriate use of medication. Include input from parents, teachers, physicians, social workers. Discussion continues as parents and practitioners seek other options. Non-drug alternatives provide another option, whether to supplement or replace medications. The ADHD diet should should be balanced and ensure that they are getting adequate levels of the right foods to optimize brain function. Protein can have benefits on symptoms (meat, fish, nuts, low-fat dairy). Whole grains, and other products rich in fiber, prevent spikes in blood sugar. Behavioral therapy works when specific rules are enforced with both positive and negative consequences. For older students, “more carrot, less stick” is the phrase that’s often used. More rewards, less punishment. Mindfulness meditation focuses on paying attention to the current moment. It helps to make paying attention better, resist distractions, regulate emotions, and be less impulsive. This instinctively seems a challenge for people with ADHD, but consistency can result in reaping the benefits of this practice. There continues to be discussions on the efficacy of the medicating of ADHD. 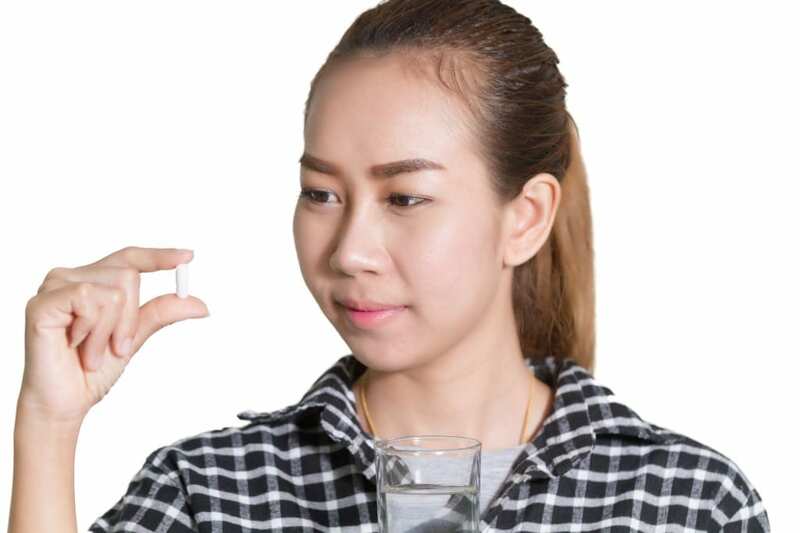 The majority of physicians contend that most of the side effects of stimulant medication can be managed by carefully adjusting the dosage and schedule. In cases where they continue, look to other treatments. So, what are your experiences with ADHD medications? The good, the bad, the ugly. Medicating students with ADHD was a hot topic when I was a teacher. We needed strategies, but we surely shouldn’t make the decision. Parents armed with information is the best way. Here’s hoping that they get support in the process. My 7y.o. Son has been put on Ritalin & Concerta at the beginning of his ADHD diagnosis. They were ineffective. We waited 3 months on both, before finally switching to Adderall. It has been the best thing for him. He concentrates in School, his grades improved, and his behavior at home has been much more pleasant. Although, he doesn’t have friends, still. He dwells on that. He also began chewing his nails incessantly. His Father did the same, no ADHD diagnosis, just had developed a habit at the age of 6. Idk if it’s hereditary, or a reaction to the meds, bc my son did bite his nails, but not as excessive as now. I also got a 504 plan and IEP implemented, with his School. He has been evaluated and has SPD, issues with his fine motor skills, possible dyslexia, and will be in next year’s class with Student’s without any LD’s, but will have a Special Ed. Teacher in the classroom with him. He will also have Speech Therapy, and a Social Worker/Counselor do therapy with him to address his issues of anxiety and socializing with peers. Along with whatever else he may want to speak about. Thank You for steering me in the right direction about a year ago, regarding the 504, IEP, and being his advocate! You truly saved my Son and myself & I will be forever grateful, Edie!! Thanks for sharing your personal experiences. It’s tough to walk the education maze and come out without scratches. Look for a skilled and kind case manager to have a supportive ally. Sign up for our email list. There’s speciic articles sent to parents. It will help to create a dialogue.